New Zealand rent rates have flattened to an average of $440/week, but Wellingtonians are paying an extra $1,000/year compared with 12 months ago. National rent rates have stayed the same for three consecutive months and have only increased by $20 (4.8%) for the year ending September, according to freshly-released Trade Me Property statistics. “Last month, median asking rents stubbornly refused to rise across New Zealand, including in the major rent regions. 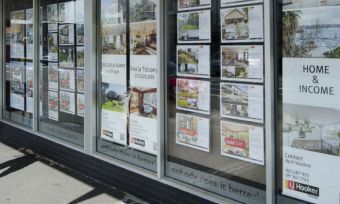 Tenants will be pleased with the extended breather, but landlords might be starting to scratch their heads,” said Head of Trade Me Property, Nigel Jeffries, in an update. However, the average Wellington rental rates have spiked to $410/week, even taking into account peaks at the start of the year when students start flat hunting. After adjusting for these peaks, Wellington rent has still increased by 7.9% over the past year. 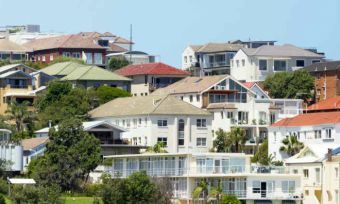 While Auckland house sale prices continue to climb, any increases in rental prices are slow in comparison with the capital, and the average rent is “firmly locked” at $500/week. 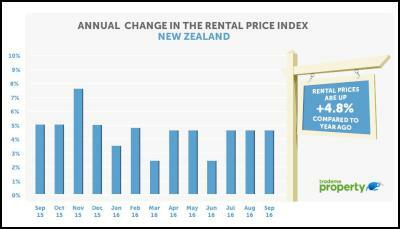 Auckland rent prices have increased by only 0.2% over the past year, an increase of $1/week over the past year. Christchurch renters have the most change left in their pockets, with rent remaining at $400/week over the past five months, but decreasing by 7% over the past year. Units are increasingly expensive to rent, with a national median asking rent of $350/week. With this rate being 6.1% more than a year ago, it means an extra $1,000 each year in rent for unit renters. 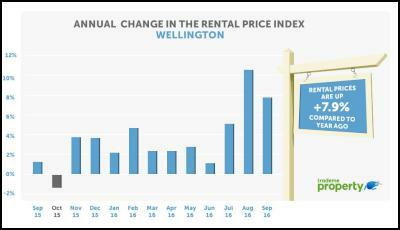 Wellington unit rent prices have increased by $30 compared with last year. Auckland units reached a record-high of $420/week in September, up $10 from August.